Cheers for the holiday season! With this festive time of year, comes a lot of glam holiday looks that you can rock for the office party or an at-home get together. 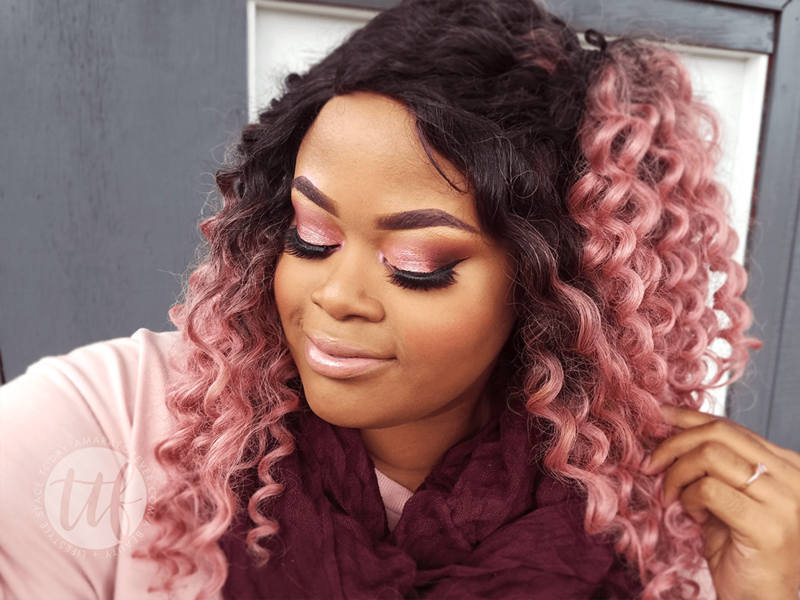 Here is a versatile Holiday Glam look that you can pair with your favorite Fall/Winter outfits. 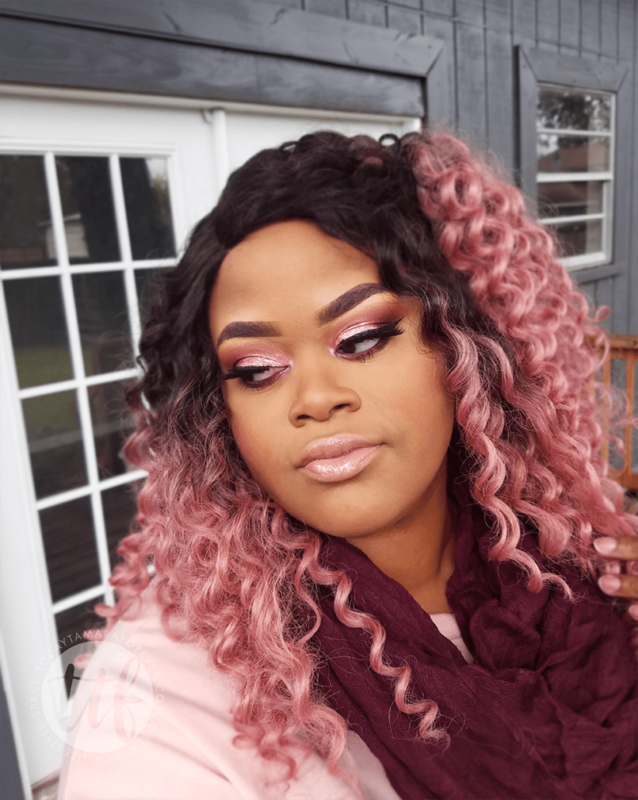 December is also my birthday month, so all month long you can expect makeup looks from me that are a bit…extra. Check out my Beauty Stats below for a list of products that I used (and love! ).